There are a variety of reasons for which Visas may be cancelled or refused. Unless the decision to refuse or cancel your Visa has been overturned or dealt with in a timely manner, this can lead to removal from Australia. 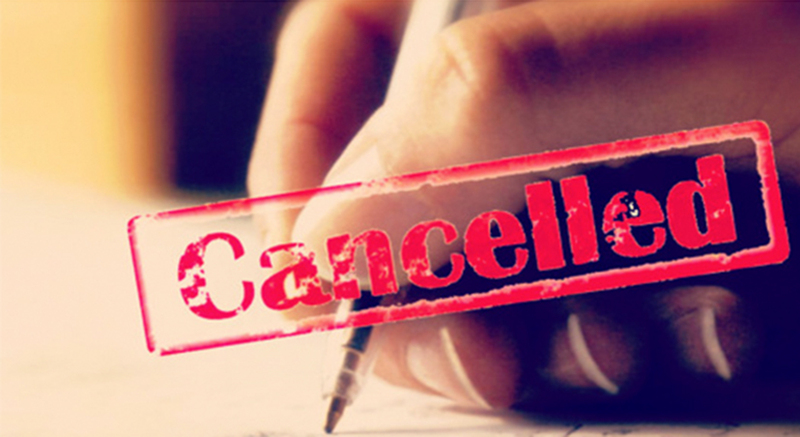 If your Visa has been cancelled or refused, you should get expert advice as soon as you receive a Notice of Intention to cancel your Visa. Emerson Family Law can assist with appeals to the Administrative Appeals Tribunal (formerly MRT).